Lil Durk just released his compilation mixtape Only The Family Involved, Vol. 1 with the rest of his OTF crew. 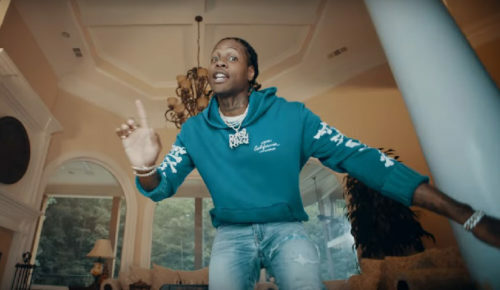 He revisits his Just Cause Y’all Waited project with the official video for his track “Home Body” featuring Gunna and TK Kravitz. You can download Just Cause Y’all Waited now on iTunes/Google Play.